Stephen King’s most recent published work, “The Turbulence Expert” in the anthology Flight or Fright (which he co-edited with yours truly), suggests the existence of people who prevent airplanes from crashing. It’s an uncharacteristically encouraging notion. 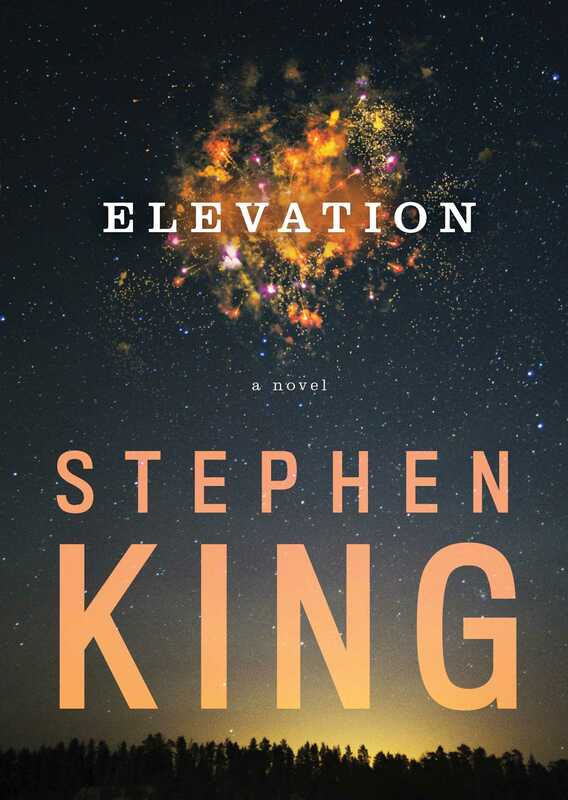 His new novella, Elevation, has an even more positive outlook, despite its setting: Castle Rock, a small town in Maine where terrible things have been happening for decades.